Ortovox is a world leader in backcountry and avalanche safety equipment, specializing in making the most technologically advanced tranceivers and probes on the market. In 1980 Gerald Kampel and Jürgen Wegner developed the first double frequency transceiver, ORTOVOX F2 for searching avalanche victims. Until then all avalanche transceivers in use would send and receive in different frequencies (2, 275kHz and 457 kHz). This would often lead to fatal avalanche accidents when victims could not be found quickly enough due to differences in frequency. The F2 can send and receive on both frequencies and is received with enthusiasm. Within 2 years it became number one on the market. Today Ortovox are still very much market leaders when it comes to transeivers, probes and mountain safety equipment. They continue to improve their products year after year, and their products are used by mountain rescue staff worldwide. We are main suppliers for ORTOVOX mountain safety equipment. We have the full range of Ortovox transceivers, Ortovox snow shovels, avalanche probes and mountain safety gear - including Ortovox backpacks. We supply Ortovox Merino wool thermals and thermal underwear in men's and women's sizes. We have Ortovox thermal shirts pants and long johns in ouir range of thermal base layers..
Lightweight alpine touring jacket with Merino Shield Shell for fast moving adventures. Tough, multi-sport pants with Ortovox Shield Zero construction and DWR coating. Tough, multi-sport shorts made from a unique blend of durable Cordura® and lightweight Merino Wool. Tough, multi-sport shorts with Ortovox Shield Zero construction and DWR coating. Warm and comfortable merino wool zip jacket from Ortovox. A blend of traditional fibres with modern tech bring to life this robust and weather-resistant alpine jacket from Ortovox. Constant temperature regulation from the finest merino wool and Tencel fibres. Light, flexible, breathable and resilient - some of the most versatile climbing pants yet. Warm and comfortable merino wool zip hoody from Ortovox. 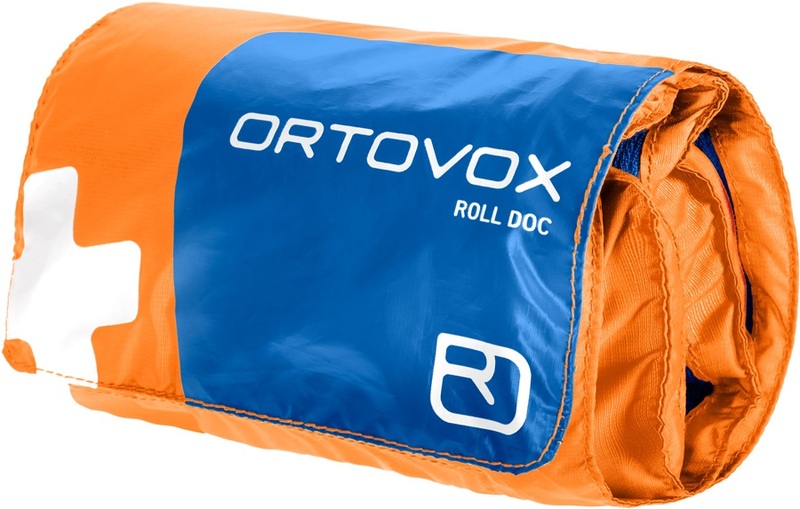 Ultra-light, waterproof and windproof survival bag from Ortovox. Durable technical shorts with all weather protection and stretch inserts. A blend of traditional Swisswool and modern tech bring to life this lightweight, weather-resistant alpine pullover from Ortovox. 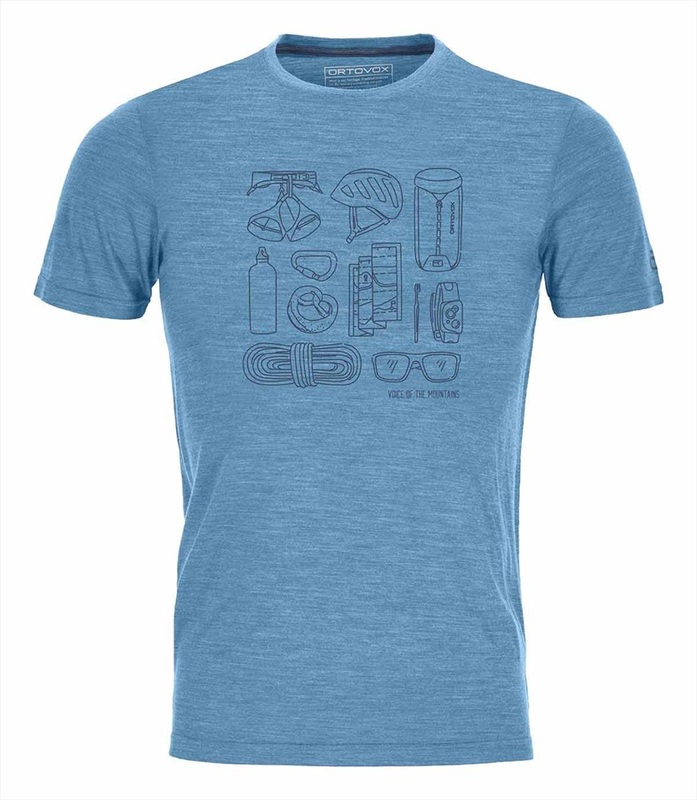 Casual freeride Ortovox Courmayeur merino shirt - lively, yet functional! Sleek shape and exceptional comfort in these lightweight Merino lined ski and snowboard pants from Ortovox. Durable technical trousers with all weather protection and stretch inserts. Super light, stretchy and strong Ortovox thermal pants made from the finest wool fibers. Part of the Ortovox Climbing & Mountaineering Series, the Peak 32 S was designed for taking on Glacial and Alpine terrains. This pack comes with a shorter back panel which is ideal for most women or men who prefer a shorter back. The Fleece Light Technical Hoody from Ortovox: robust and durable for a promising day of climbing! Maximum protection and performance with this extremely durable and flexible stretch climbing shell from Ortovox. Tough, multi-sport pants made from a unique blend of durable Cordura® and lightweight Merino Wool. Super colourful merino wool thermal pants from Ortovox. Constant temperature regulation from the finest merino wool and cooling Tencel fibres. Part of the Ortovox Climbing Series, the Trad 18 was designed for taking on big rock faces. Comfortable, breathable and well insulated - the perfect fleece jacket for autumn adventures and winter days.